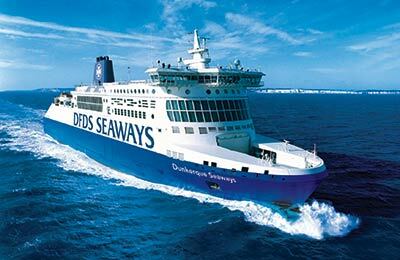 DFDS has been in operation since 1866 providing passenger ferry services for more than 140 years and is the oldest shipping company in Denmark. 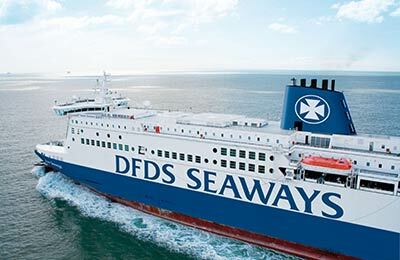 This operation is a joint venture between LD Lines and DFDS. Two of the best loved and well known cross channel ferry companies. 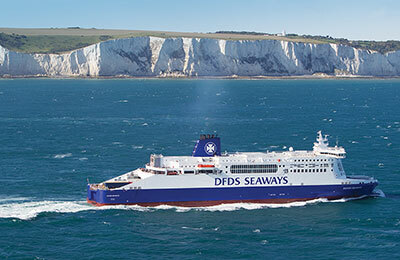 These two companies are well known for their high standards and the comfort of their ferry crossings. 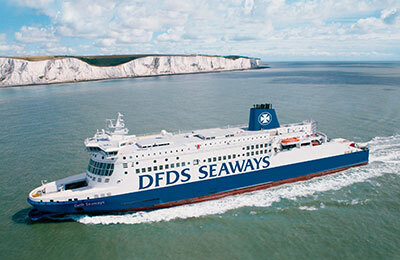 No doubt, they will continue to offer ferries services of the highest possible standards.